You’re invited to Mysteries & Moonlight. Join the conversation about dreams, spirits, and otherworldly topics live on Facebook. Join DreamWatch developer Kathryn Orzech, author of mysteries, suspense, and the dark side of history; mystery author Penny Goetjen; and Julie Griffin, ghost photographer-psychic-medium in a lively discussion of dreams, spirits, and otherworldly topics. Don’t be scared, log into your Facebook account and the Mysteries & Moonlight Event and join the conversation live on Facebook. 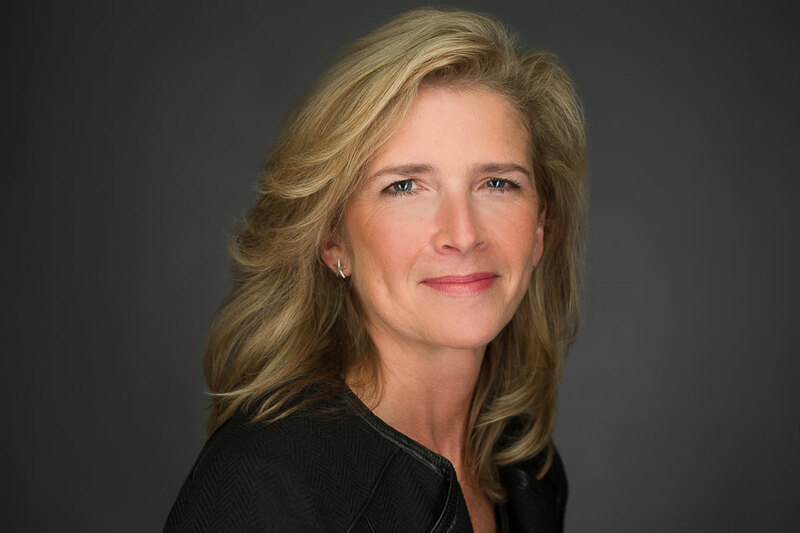 Meet mystery author Penny Goetjen. 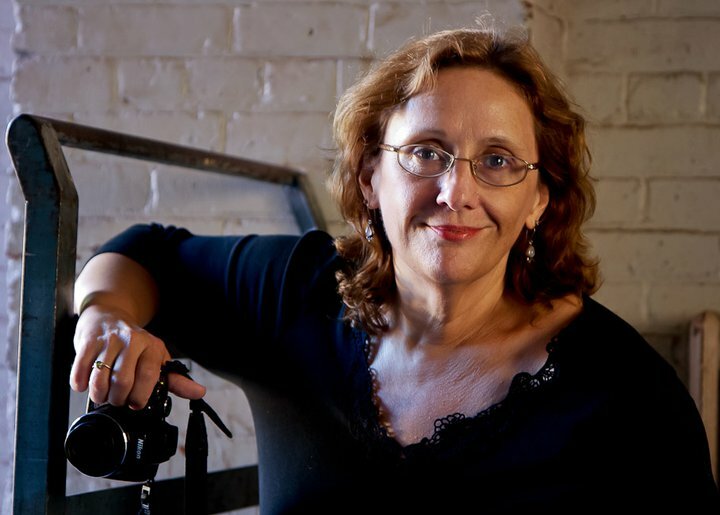 Meet Julie Griffin, ghost photographer. Real Ghost stories you can see with your own eyes. Julie Griffin began paranormal investigation nearly a decade ago when she began capturing anomalies with a digital camera. She continues to collect photographic evidence in Connecticut, Massachusetts, New Hampshire, New York, and Pennsylvania. Gettysburg is her favorite location. We’re excited about Mysteries & Moonlight. Please join us. 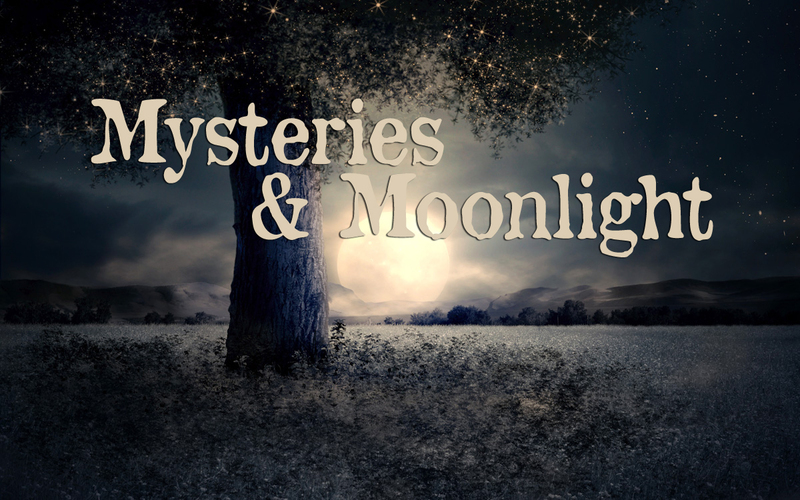 Mysteries & Moonlight was a fun virtual event. It remains posted on Facebook for viewing only. Comments are closed. We hope to host similar panel events in the future. Check our News & Events Page on this website for updates, and Follow us on Facebook for the latest news.